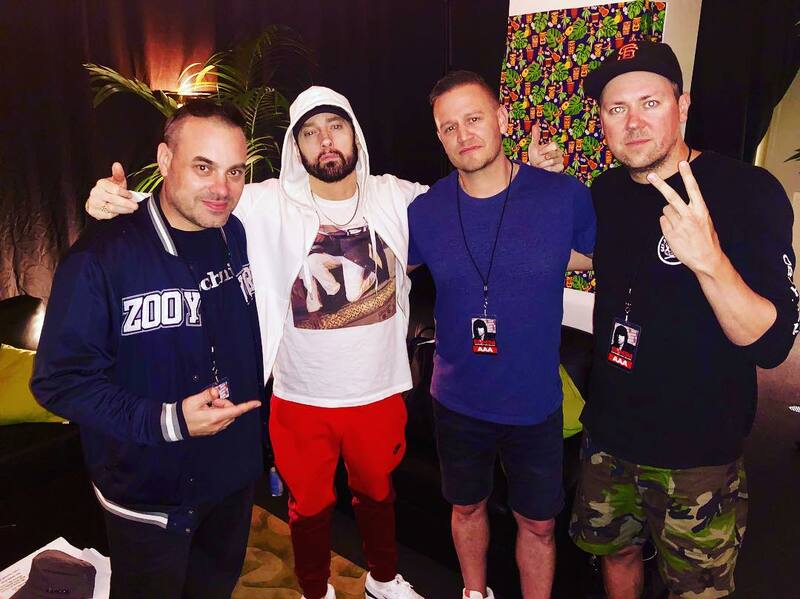 Members of the group Hilltop Hoods, that were performing as an opening act during his Rapture tour 2019, shared their opinion about Marshall. Of course, the guys took a chance to take pictures with the hip-hop legend. 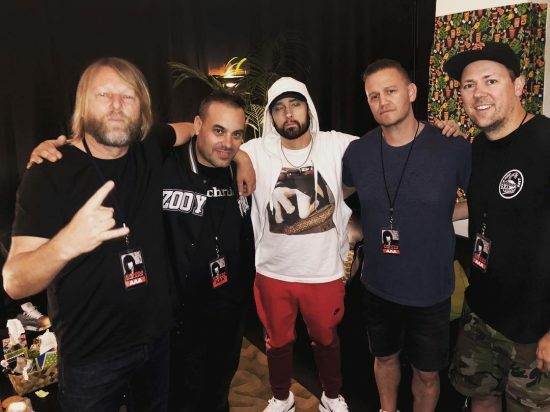 “Eminem is not only the GOAT, he’s also a really nice guy”, they wrote in Instagram under the photo with Eminem. “Thats a wrap for the Eminem tour. Playing to the biggest crowds we ever have and ever will was an experience ill never forget. Here’s us hanging with the man himself. ????”. Thats a wrap for the @eminem tour. Playing to the biggest crowds we ever have and ever will was an experience ill never forget. Here’s us hanging with the man himself. ???? Eminem.Pro delivered 177 million hours of joy by constantly posting Eminem’s live stage appearances!